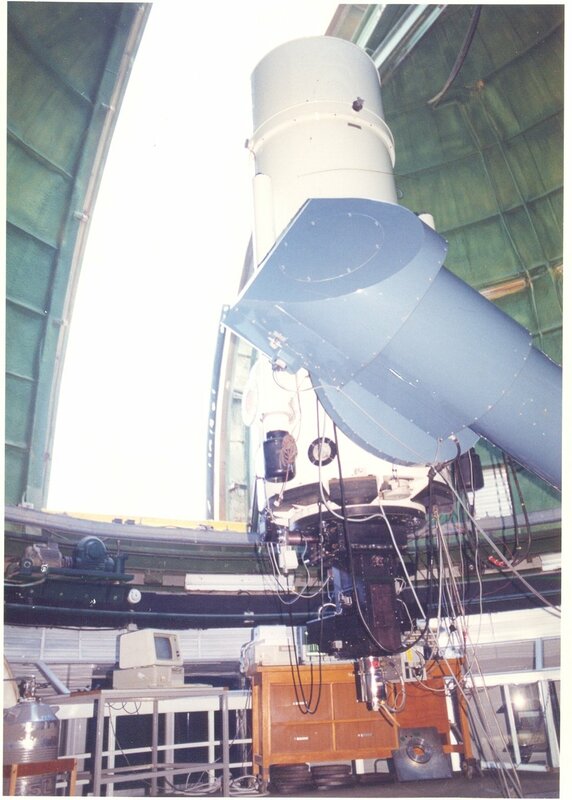 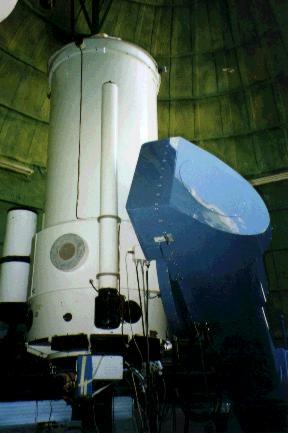 The Florence and George Wise Observatory is an astronomical observatory owned and operated by Tel-Aviv University. 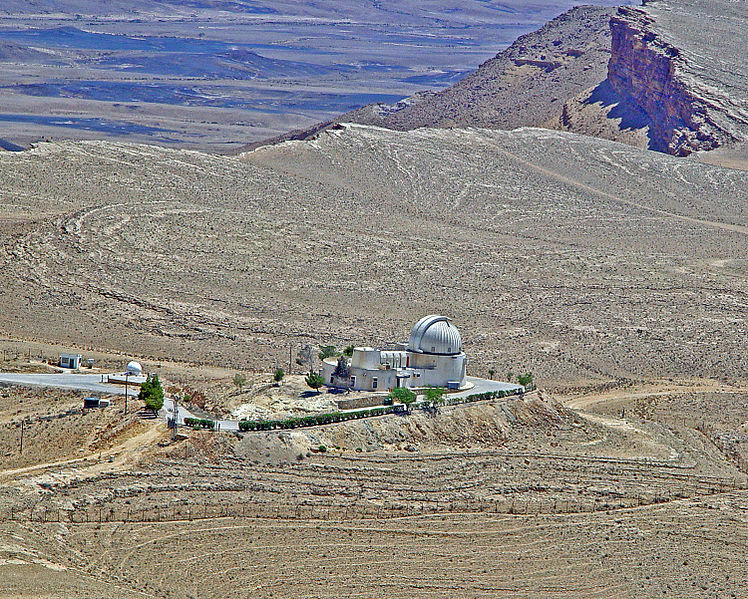 It is located 5 km west of the city of Mitzpe Ramon in the Negev desert near the edge of the Ramon Crater, and it is the only professional astronomical observatory in Israel. 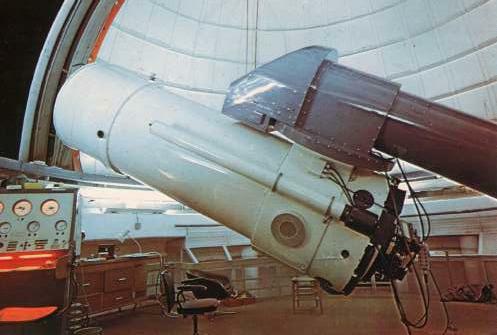 And a great website showing the cleaning and repair of the 40 inch.